Guan, C. (2018). Urban form and digitalization of urban design. Urban Planning International. 33 (1), 22-27. In Chinese. DOI:10.22217/upi.2017.540. Guan, C (2018). Spatial metrics of urban form: measuring compact cities in China. In Lin, Z. and Gamez, J. Eds. Vertical Urbanism: Designing Compact Cities in China. New York, NY: Routledge. ISBN: 978-1-351-20683-9. Guan, C. and Rowe, P.G. (2017). Should big cities grow? 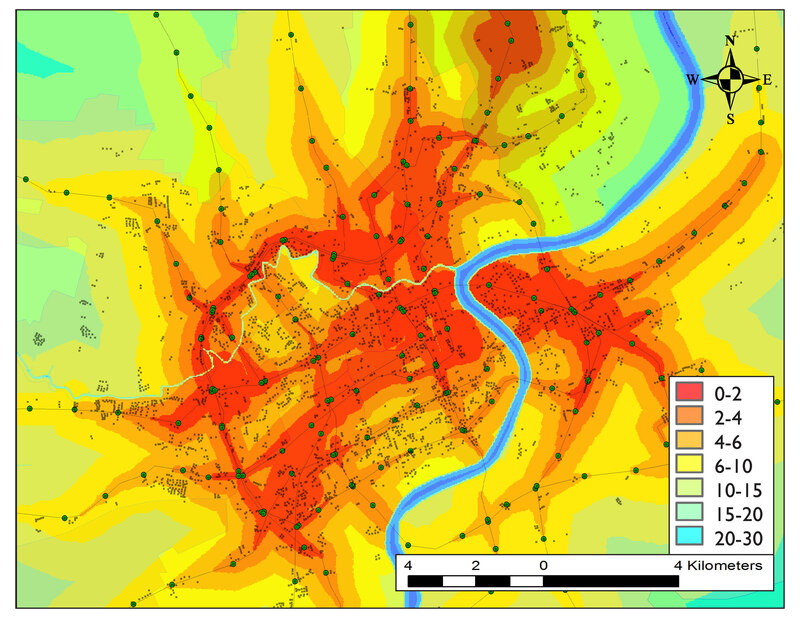 Scenario-based cellular automata urban growth modeling and policy applications. Journal of Urban Management, 5(2), 65-78. Rowe, P.G. and Guan, C. (2016). Striking balances between China’s urban communities, blocks and their layouts. Time and Architecture, 6, 29-33. Guan, C and Peiser, R. (2018) Accessibility, urban form, and property value: A study of Pudong, Shanghai. 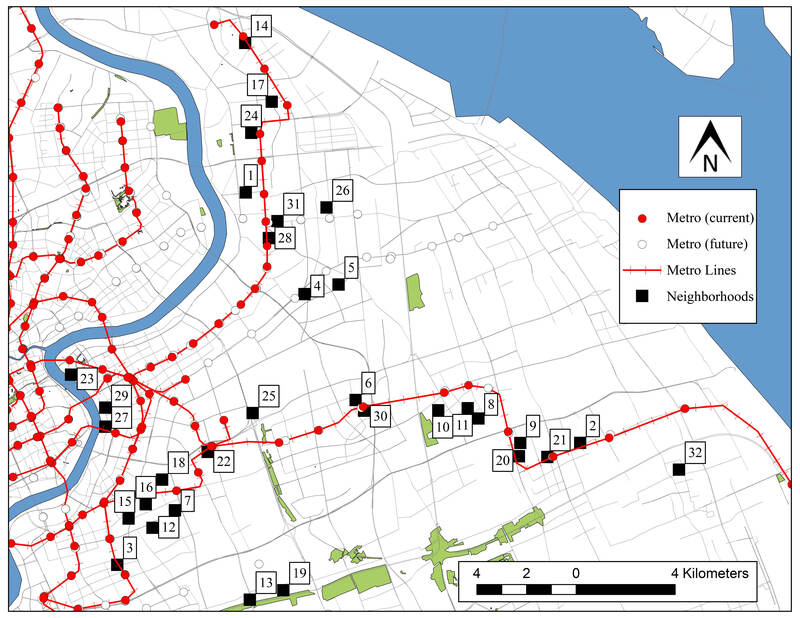 Journal of Transport and Land Use.